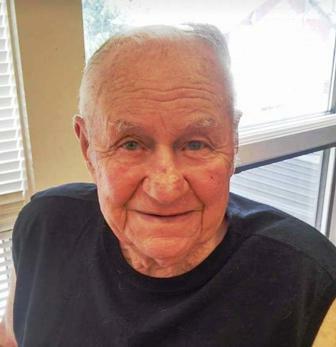 Mr. Joe Clyde Sargent age 89, of Mt.Vernon passed away Wednesday, April 03, 2019 at the Rescare Nursing Facility in Louisville. He was born on August 28, 1929 in Brodhead, Ky. the son of the late Cecil and Jessie Leece Sargent. He was a retired truck driver, enjoyed his dogs, fishing, watching westerns, and was a member of the Pentecostal faith. Survivors are: one daughter; Mrs. Donna Campbell and (Paul) of Mt.Vernon. One brother; Raymond Sargent of Brodhead. Two grandchildren; Sherry Cox & Shane Campbell, six great grandchildren, and seven great great grandchildren also survive. Besides his parents he was preceded in death by: his wife; Pansy Bussell Sargent, and by three brothers, and one sister.